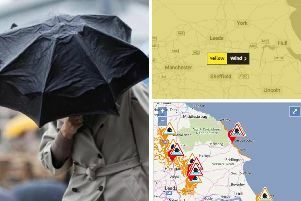 The weather of late has turned wet and windy, with the Met Office issuing yellow weather warnings for wind to Sheffield as Storm Gareth sweeps the UK. Today (12 March) will be mostly wet and windy, with some periods of cloud. Tonight will see strong winds pick up as Storm Gareth hits. A Met Office yellow weather warning for wind is currently in place from 9pm tonight until 3pm on Wednesday (13 March). 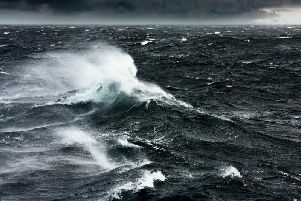 - It's likely that some coastal routes, sea fronts and coastal communities are affected by spray and/or large waves. Hour-by-hour forecast of when Storm Gareth will hit Sheffield with strong winds.